Colosceum has been in the business of creating multimedia content since its inception. Our aim was to develop quality content for the Indian and global markets across genres and formats. We are a company with a core team of professionals geared to create best-in-class programming. 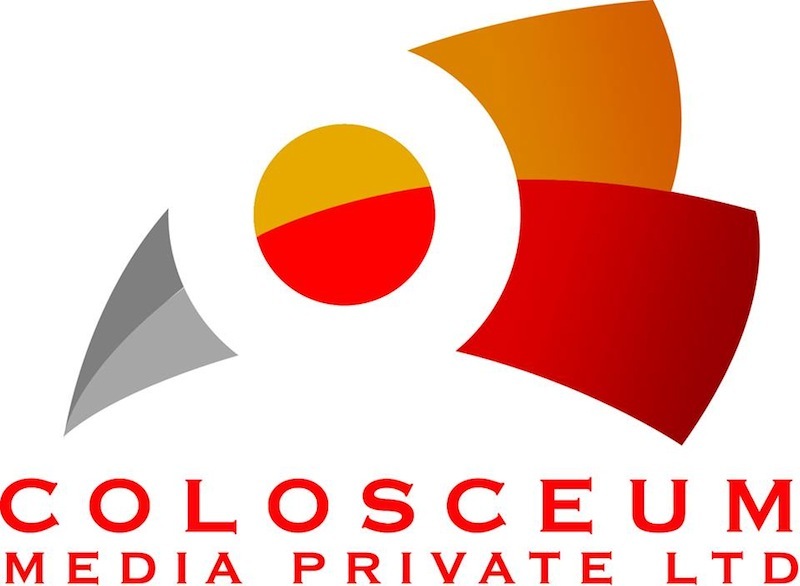 Colosceum holds Indian territory rights for numerous global formats and actively seeks partners to bring successful formats home. We also work closely with media-buying companies and brands to develop AFPs and brand solutions.